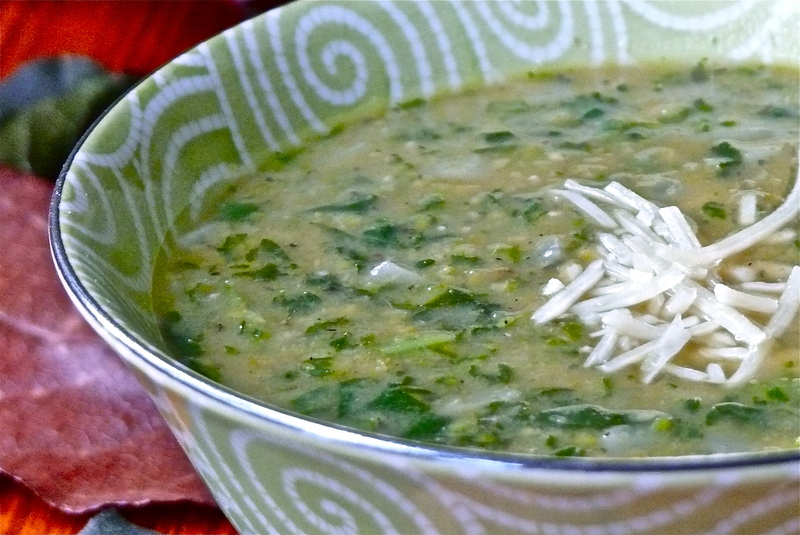 Split Pea and Spinach Soup | What about this? Do you have a favorite cornbread receipt? This soup sounds super yummy! Hi Kim! I do have a favorite cornbread recipe and it’s buttery delicious! I’ll try to post it soon for you. Thanks for following What About This? ummmmm, can hardly wait to make this. Hope you like the recipe, Laurie! It’s a Cannon Rebel T4i.